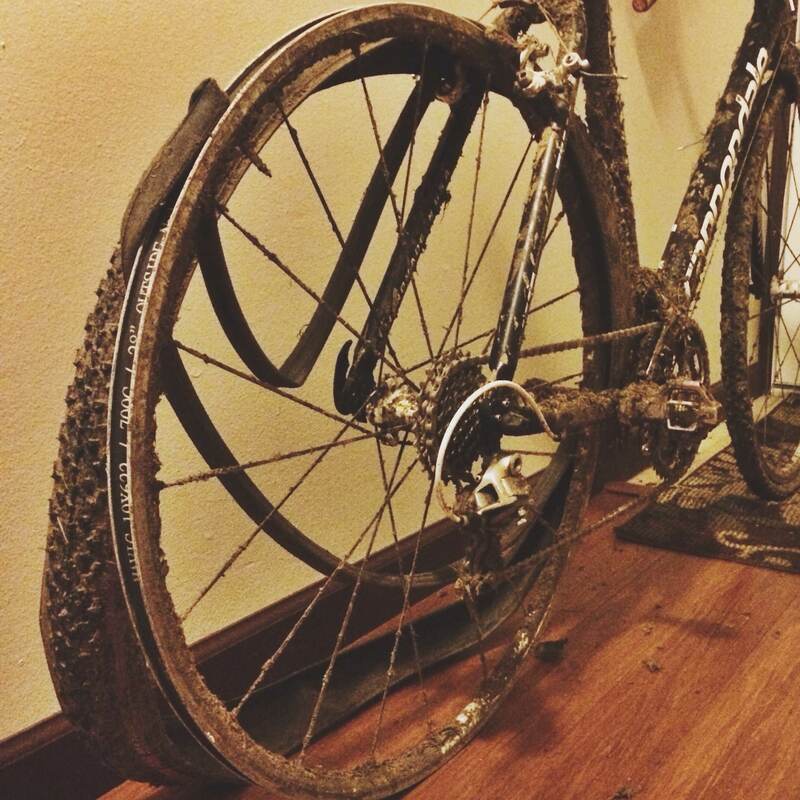 After the last cross race of the regular season in Seattle, Mahan brought his bike home, parked it in the hallway, and left it there. He’ll deal with it after the holidays. That’s where we’re at too with the blog, on Xmas eve, and a vacation next. We wish you and your family well and Happy New Year.